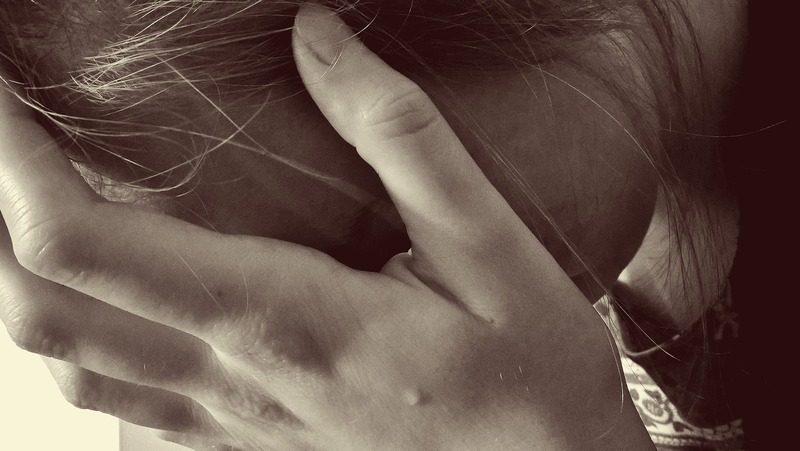 I think that’s it’s time to open up the debate on the term resilience – I have a problem with resilience, I know its en-vogue currently for nurses to be resilient, and in theory I get why, but in reality I am not so sure. I think this is where my problem with resilience starts – recovering quickly, bouncing back and toughness are concepts I find hard to reconcile as a nurse. Here’s the rub .. I don’t think that I am resilient. When things upset me I often take them to heart, I can find it hard to recover quickly and spring back and I am not sure that I need to. I feel what I need are good support networks and self-care so that I can reflect and grow from experiences. When something adverse happens, I don’t want to be resilient, I want to be human, but I want someone to ask me if I am OK … in the same way that I would ask them. I recall a particularly tough day whilst working as a care home manager a good few years ago now. I felt really ill, I had a really bad head cold, I had been in work since 5 am, I was dealing with a number of incidents and short staffing. I had a phone conversation with my manager during which I asked if it was ok if I left early as I wasn’t feeling 100% and had been at work since very early … she told me I had to be more resilient. I got off the phone and sat and cried. Whilst I was crying at my desk another of my managers walked in – he asked, “are you ok?” Of course, I wasn’t but he sat and listened. We brainstormed a few things to help with the staffing and the incidents and he told me to go home and rest. The first manager epitomised everything I hate about the term resilience and the second show cased everything that is right about supporting one another. I agree that we need this! I agree that as nurses we need to be able to cope with increased adversity and yes I love that resilience could be a combination of self-care (internal factors) and support (external factors) I do take exception to the word “hardiness” here but let’s set that aside as the definition within the context of health sounds pretty utopian to me and perhaps what we should all be aiming for. To me though this description is not resilience as I have seen it. This leads me to think that resilience is the wrong word, I think that it does what we are trying to achieve in nursing a huge disservice. This isn’t about toughness or bounce-back-ability this is about support and self-care. It’s about what we do to take care of ourselves and what our colleagues and organisations do to take care of us. So what is the way forward? How do we equip the nursing profession with the skills to cope with adversity? I don’t think that anyone has or ever will become more resilient by a colleague telling them that they need to be resilient! The term resilience, when used like this, seems rather like telling the profession to “man up”! This is not healthy or productive. Oscar Kilo doesn’t talk about resilience it talks about health and wellbeing. 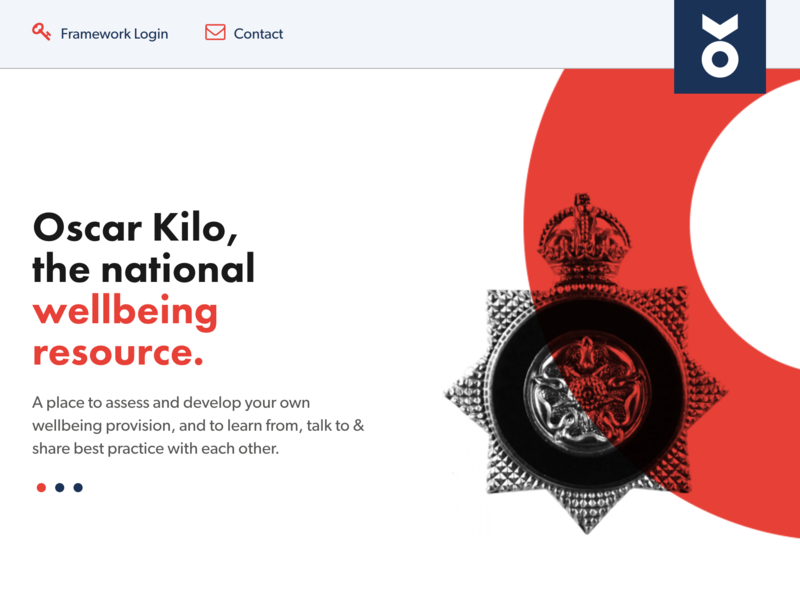 It acknowledges that policing is tough and that people are affected by the things they see and the role they have but it focusses on support, health and wellbeing. I guess at the heart of this is that I feel that the term “resilience” is a spoiled fruit. 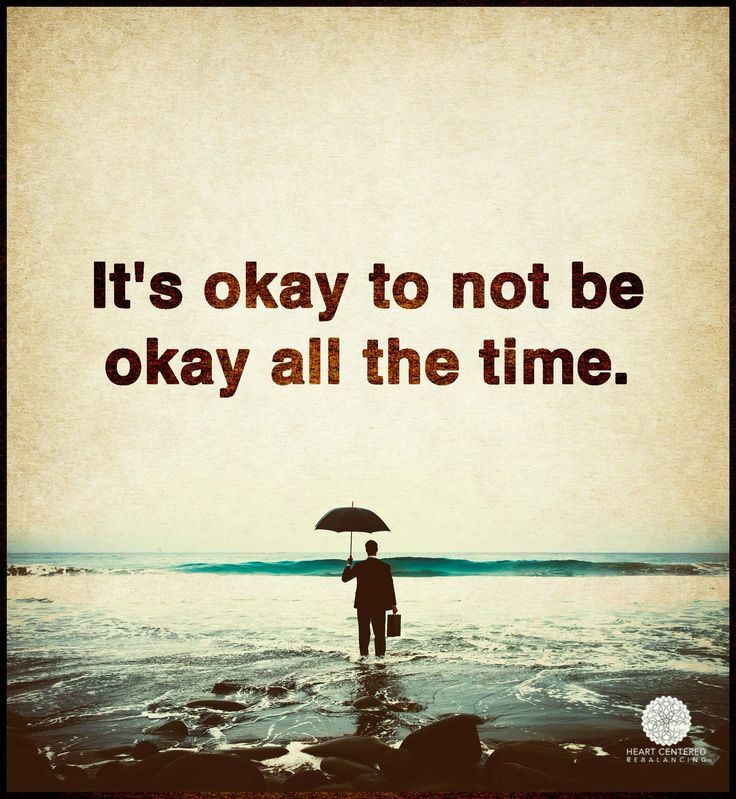 I can see that there are good intentions by encouraging nursing and nurses to be resilient but I don’t think that this term can be used as its synonymous with hardiness, bouncing back, being tough and manning up … and do you know what … it is ok not to be ok! I think that we should acknowledge that nursing is tough and learn and grow form this, support ourselves and each other … ask that question to yourself and to colleagues … are you ok today? I teach Restorative Resilience Supervision and staff support to reduce stress burnout and improve compassion satisfaction. Fascinating stuff and really en vogue as you say. Your right human kindness key and checking in with others when the going gets tough. Resilience is individual and your right recognising we don’t always need to be tough is important too. Recognising what works for you to help overcome some of the everyday adversity is important. Also supporting others too can be really protective we are all born to help others and get great satisfaction from doing so. No right or wrong answer in any of this just a willingness to ask how someone is listen to their responses support them reflect on their experiences and sometimes guide. Happy to chat further if it helps. I found your discussion of resilience and some of the negative connotations associated with the term really interesting. Where I work we have been running a training programme for staff based on a psychological model -ACT ( acceptance & commitment therapy). We actually call the training ‘resilience training’ -and had deliberated hard & long on what to call it but decided on this because the training teaches psychological flexibility – a key feature of resilience &wellbeing. We encourage staff to ‘notice’ their feelings and thoughts which sometimes get in the way of doing what’s important for them . We help them normalise what they are experiencing too and accept any difficult internal experiences without judgement. This doesn’t mean putting up with stress or anxiety for example, but may involve developing selfcare or assertiveness strategies in order to meet their own needs. This is often difficult for healthcare workers who are so used to putting others first. The training encourages self compassion and development of behaviours around personal values which may include addressing their own health & wellbeing. We find that staff come forwards themselves to request this ‘resilience’ training as their colleagues have found it valuable. Recent evaluation of the work found significant improvements in mental health for those who have been trained. I think you are right to sound a note of caution about the term resilience and how it is applied in organisations. We must not be complacent that this is all we need to do, i.e equip staff with these skills. It is vital that the causes of stress and burnout are addressed too and that individuals are not left feeling to blame if they are struggling to cope with toxic work environments . The very word resilience seems to imply to me that if you don’t have it you are somehow a weaker person and not ‘up to the job’. This is so unfair. We as a caring profession need to be sure that we don’t ‘eat our young’ but instead be aware that we all have shortcomings, major events in our lives, family to deal with and yes, mental health issues which are sometimes hard to share with others. I am a ‘happy chappie’ at work because that helps me, and I hope others, get through the sometimes difficult circumstances that we deal with, as may others do in many different professions. However my friend ‘ANXIETY’ and I are never far apart and medication is now being used to help. Does that make me less resilient? Maybe- but it is a battle I face with the support of my family and hopefully, when I ‘come out’, with the support of my colleagues also. Thanks for the post Teresa- has made me reflect on my current issues a little more. Great piece on Resilience. At Bromley by Bow we too have had significant misgivings about the term and its implications, and have started to use the concept of Resourcefulness. Resilience suggests that we learn to cope with, and perhaps accept the adverse situations, such as the staff shortages mentioned in your piece. Our staff and communities need to become resourceful in the face of such adversity, when difficult things happen, and they need to become individually and collectiively resourceful about changing the factors that lead to the adverse situations. Great blog. Thank you for posting about this. That negative notion of resilience plays to an outmoded version of nurses – the ‘we can cope, no matter what comes, we can grin and bear it and carry on regardless’ narrative. It’s good to see influencers like yourself challenging the words and finding the meaning that resonates most. Thank you again. Thank you Teresa for sharing your thoughts, you have made me think about how the word resilience has become used to indicate good or bad. More worrying is my realisation that we do not just talk about our own or our colleagues resilience, but about the ‘resilience’ that we perceive families do or don’t ‘have’ when caring for loved ones. Resilience has become a badge of honour bestowed on the good families that cope in difficult circumstances. Time to take a step back me thinks and ask myself how this train of thought has become acceptable. I enjoyed your blog and the responses it has attracted. 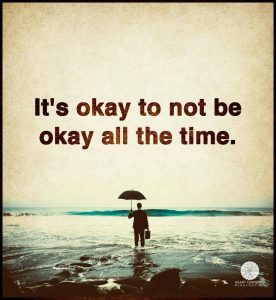 I like the statement “it’s OK to not be OK”. The problem with the way “resilience” is used is that it puts responsibility and blame for any failure on the individual rather than examining the system for its shortcomings. Ballisatt and Campling talk about this in their book “Intelligent Kindness” which is the characteristic that healthcare organisations need to adopt for all of us to work together well by supporting each other. I am also interested in the importance of empathy in the work that we in the NHS do every day and how we cope with the emotional workload of this. I have found participating in improvisational play (clown theatre improvisation) helps me to understand this better. You can read more about this at http://www.clowndoctor.co.uk or http://www.nosetonose.info/ where there are links to various articles. Oh, and courses,too, if you’re interested! Thanks David – i will have a look and a read. I think you have managed to say in a paragraph what i tried to say in the blog post ….. this isn’t bout blame, it’s about support and growth … and most importantly recognising that nursing is tough !